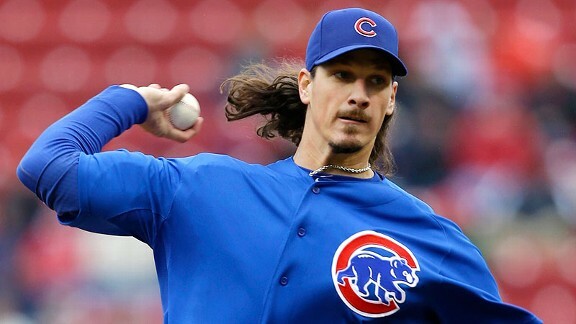 Should the Cubs deal Jeff Samardzija? Could he actually help their rebuilding? If they do deal him, the Orioles and Blue Jays should offer up the farm for him. It is a trade talking episode of The Sully Baseball Daily Podcast. This entry was posted in Sully Baseball Daily Podcast and tagged Baltimore Orioles, Chicago Cubs, Jeff Samardzija, Maya Angelou, podcast, proposed trade, Toronto Blue Jays. Bookmark the permalink.